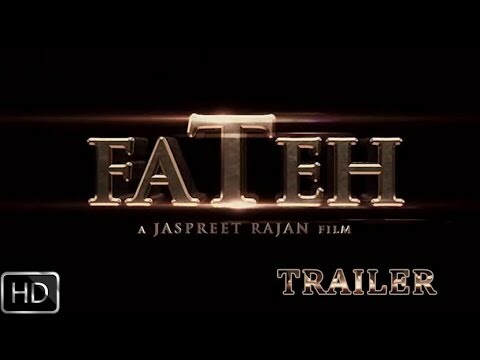 Plot : Fateh is an adventure film. An enduring Punjabi culture boasts of a sword and stick art that teaches that perseverance can lead to triumph. Though it has not sunken into oblivion but it has never made it to the big screen.